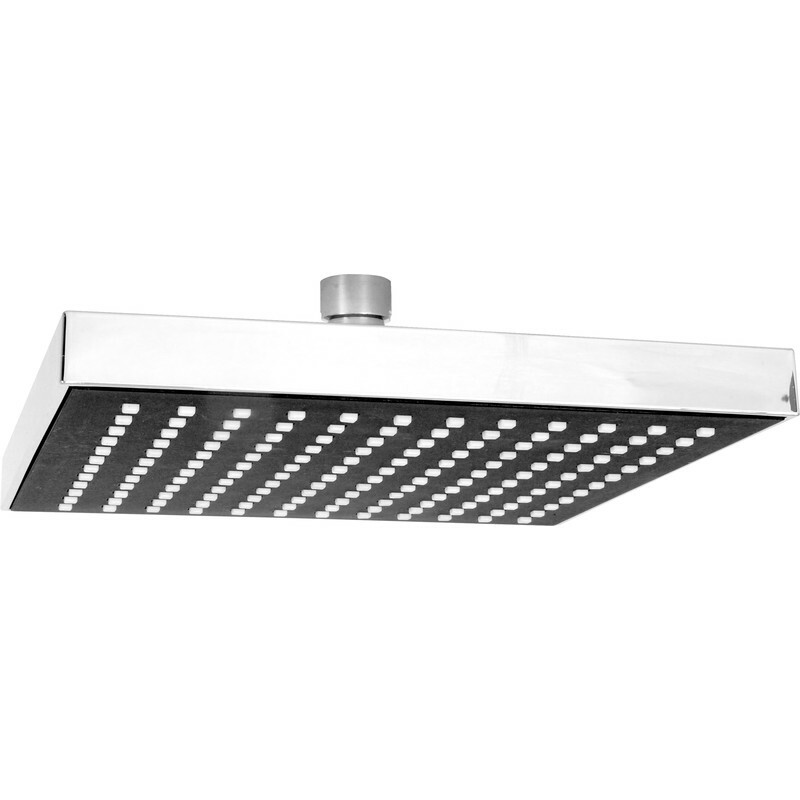 Square Rain Shower Head 200mm is rated 4.0 out of 5 by 4. Rated 5 out of 5 by Rage from Superb New to this site, but quickly found what I wanted. Signed up, ordered it and less than 24 hours later I had it. With FREE delivery as well.